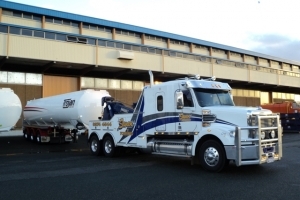 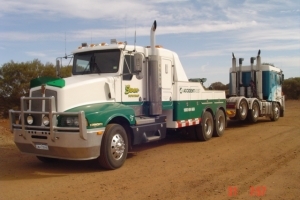 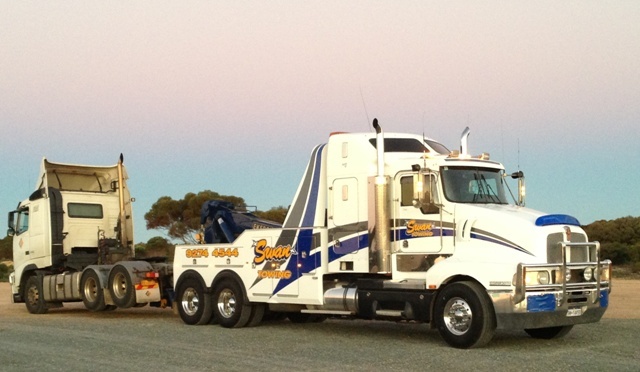 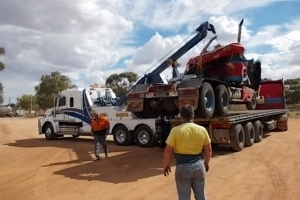 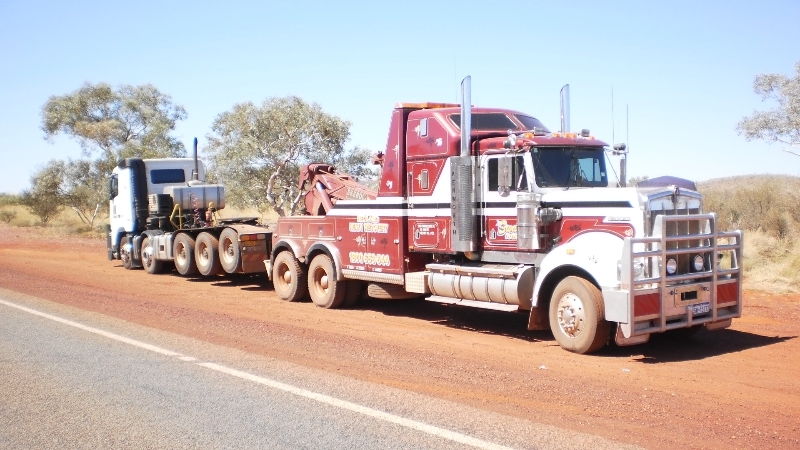 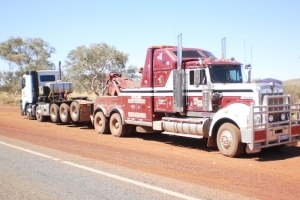 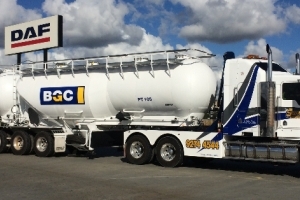 Our Heavy Recovery tow trucks are all Australian designed and built for Australian conditions. 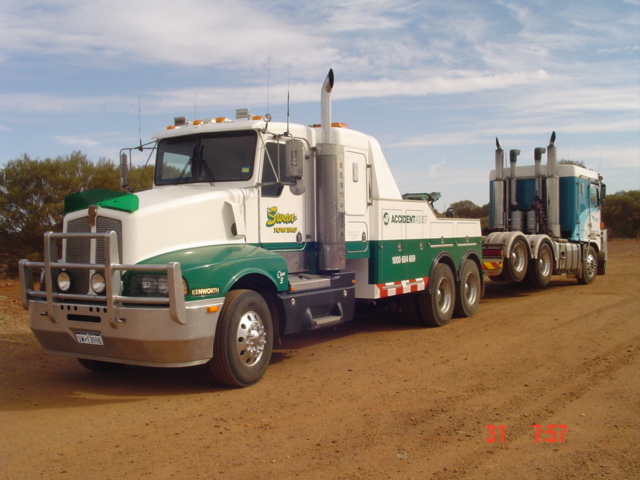 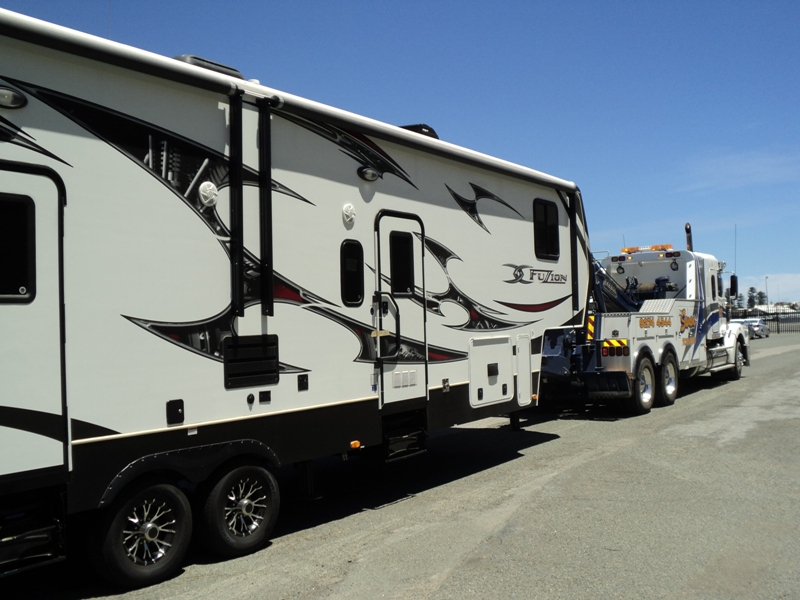 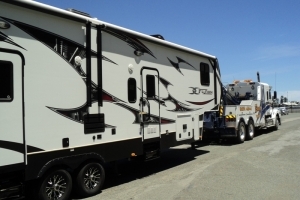 Capable of towing from the smallest truck to the largest road train combination, as well as oversize load pulls. 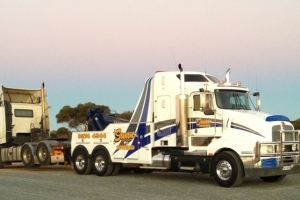 Our experienced tow truck operators are licensed and industry trained. 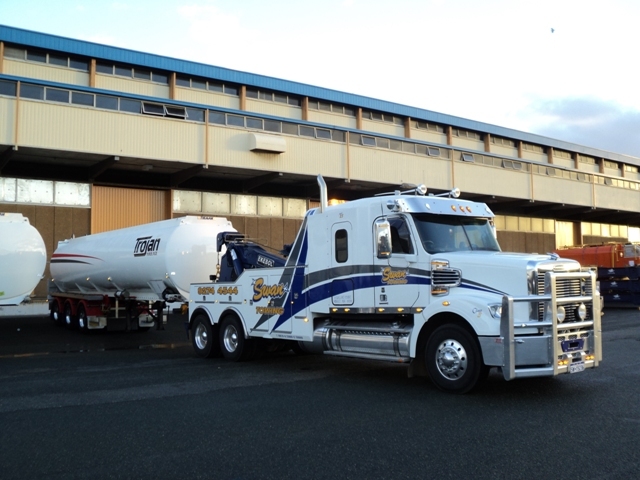 Some are fully qualified diesel mechanics and we also have operators that are DG licensed and have MSIC cards for access to wharfs. 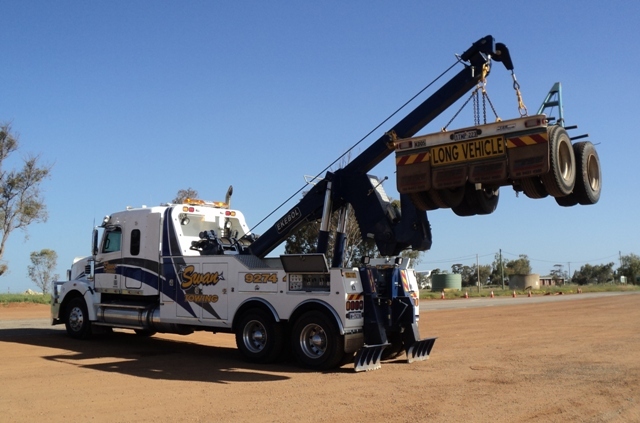 We are able as licensed tow trucks to tow unlicensed trucks and trailers for repairs or licensing. 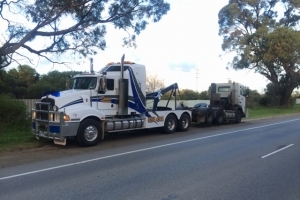 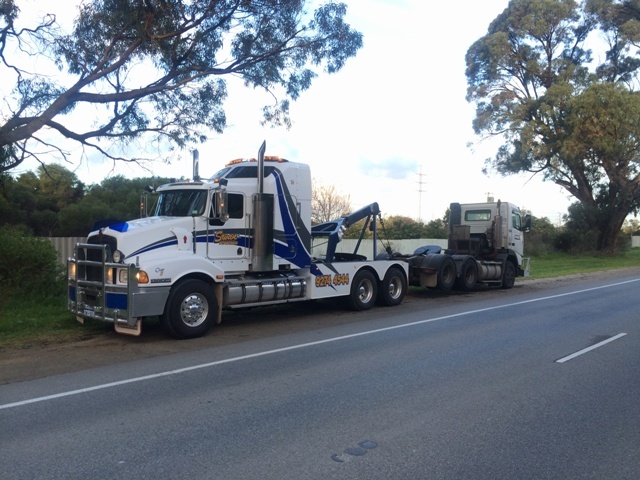 We are able to provide towing for all Insurance Companies including Allianz, CGU, Elders, GIO, Global, SGIO, Suncorp, Vero, WFI, Zurich and we are the statewide Lumley & NTI contractor. 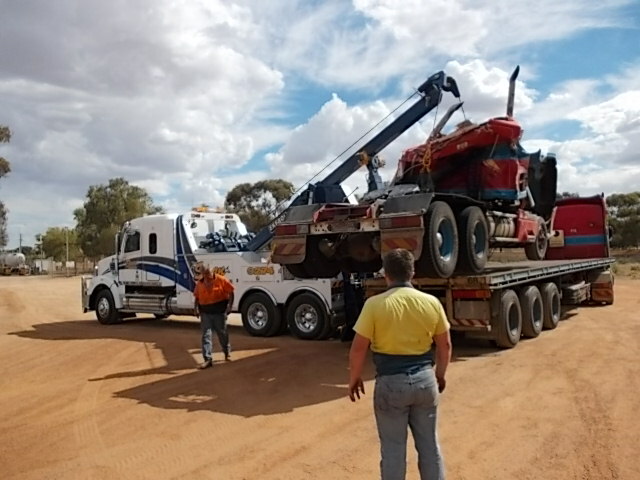 Call now to speak to one of our operations staff for assistance with recovery of your heavy vehicle. 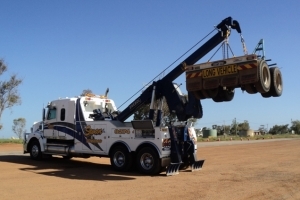 We service all areas of Western Australia and our latest area is Port Hedland where we have one of our trucks , Port Hedland Heavy Recovery.